Sint Maarten offers the European charm, while nature offers a magical beauty. 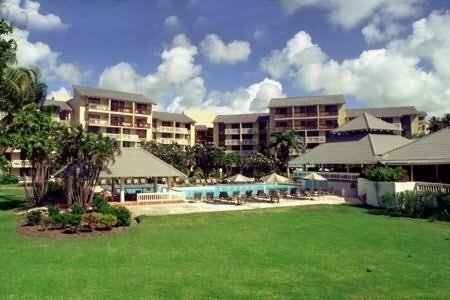 Divi Little Bay Beach & Racquet Club provides freshwater pools, tennis, and water sports are all available on site. When the moon comes up, eat, drink, and dance at Little Bay, or step out for a lively night on the town. What else do you want?